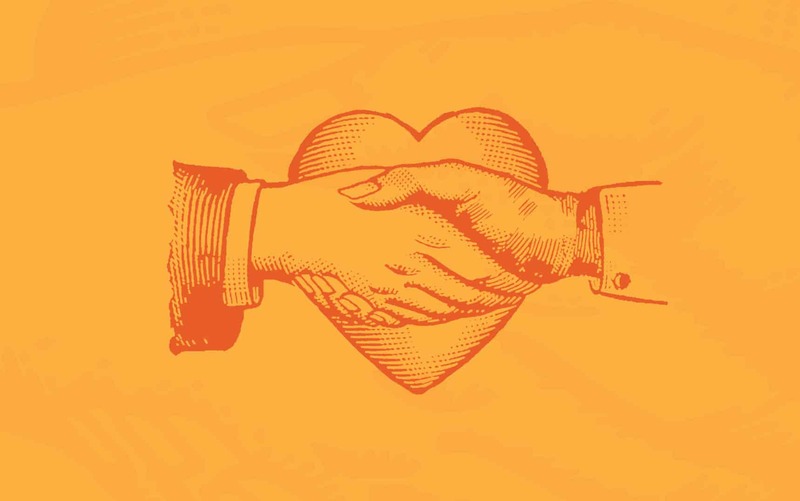 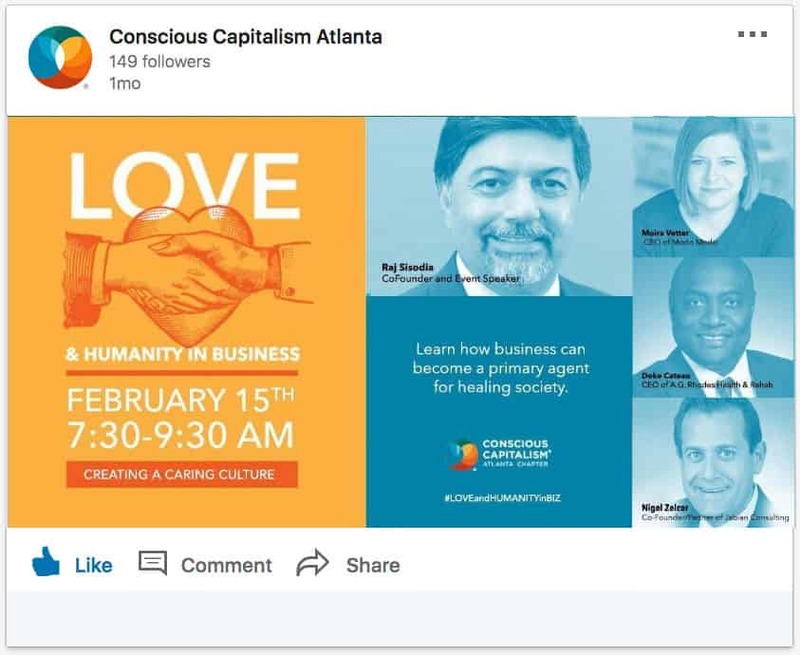 Primary Theory partnered with Conscious Capitalism to help them define a unique brand personality in a both nationally and professionally established market. 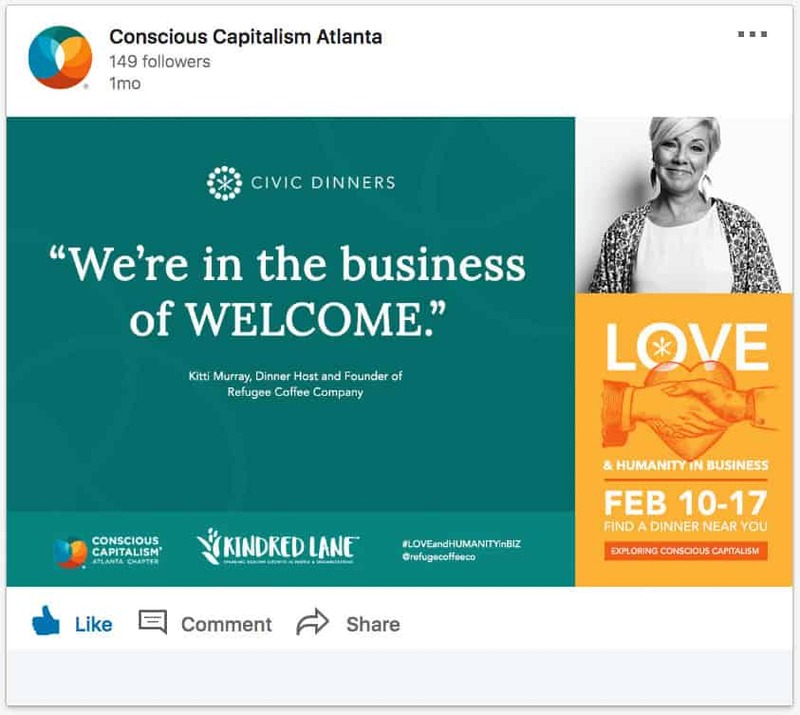 With a little design and a whole lotta hugs we brought forward a sense of community and highlighted Atlanta’s amazing diversity. 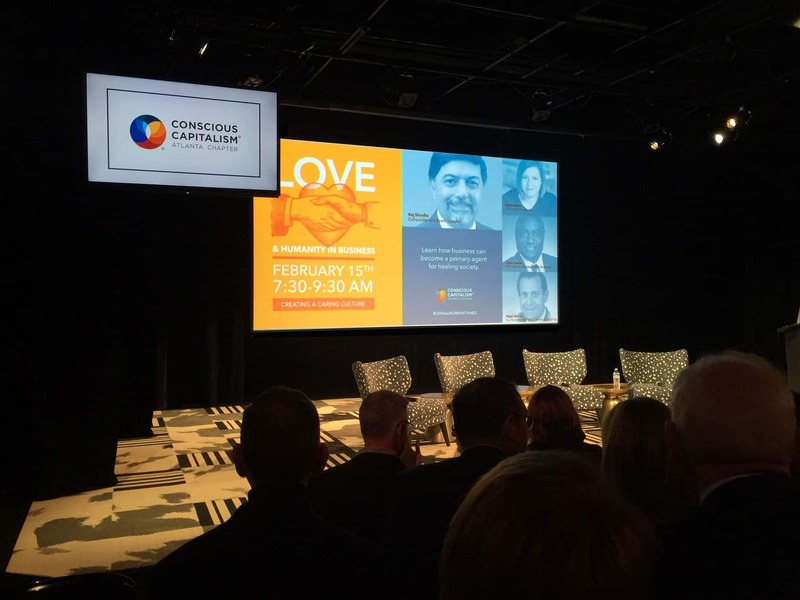 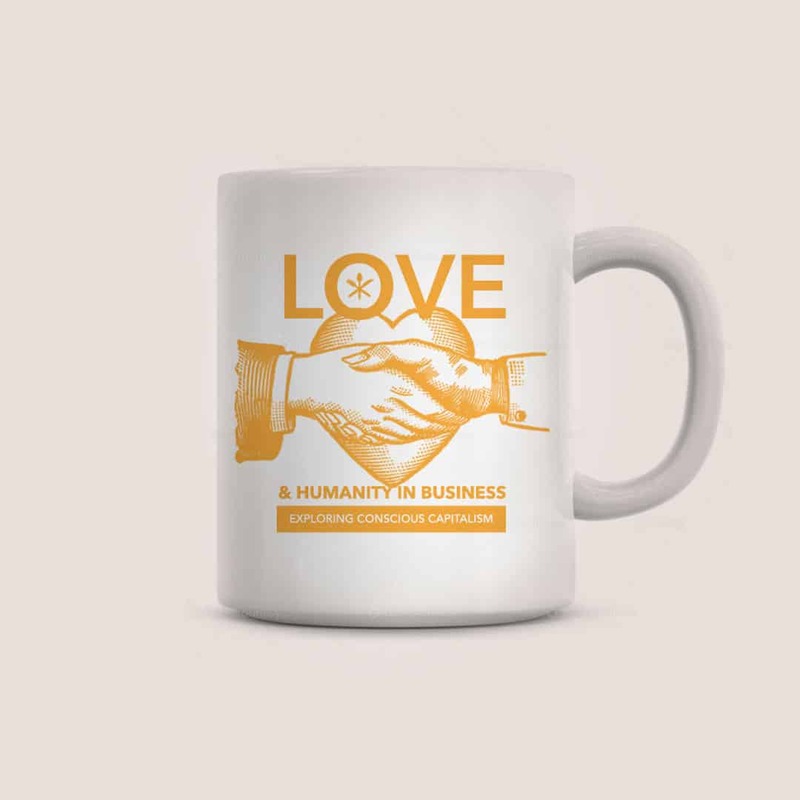 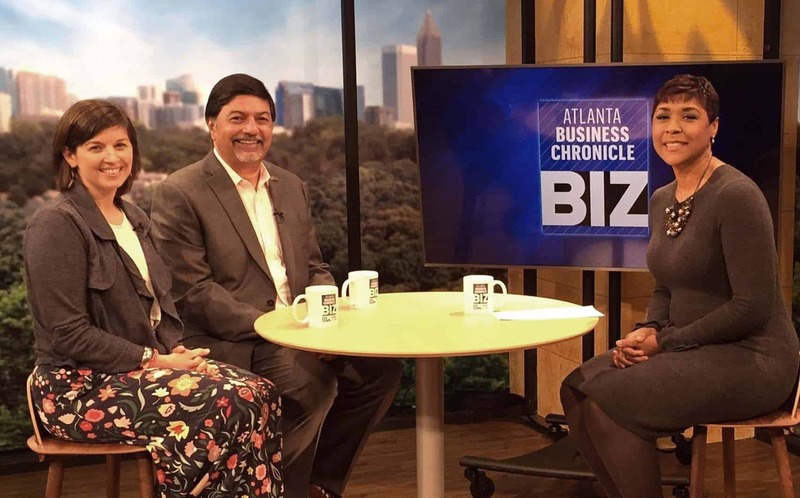 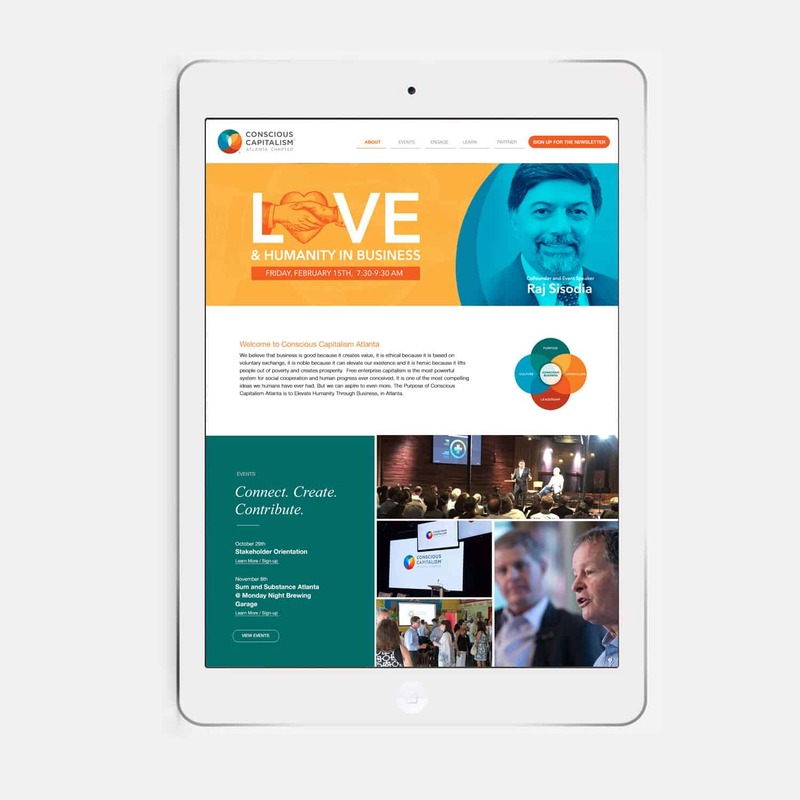 “Love and Humanity in Business” became the most successful event to date.